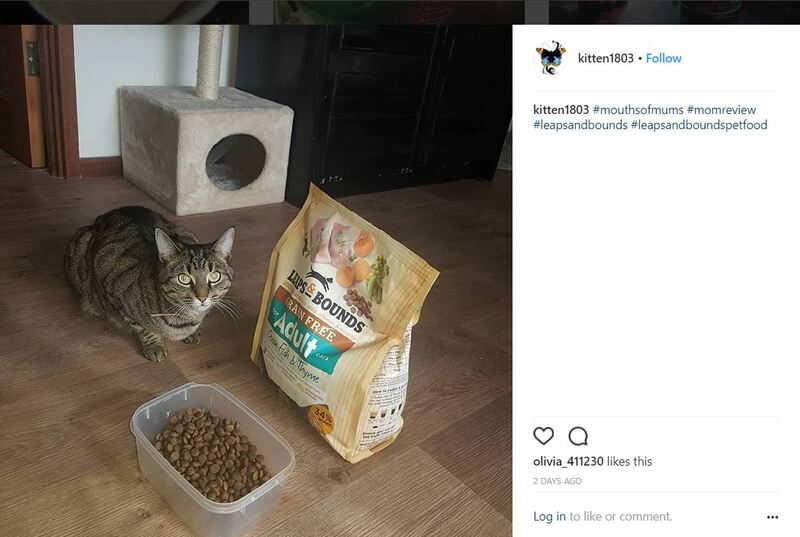 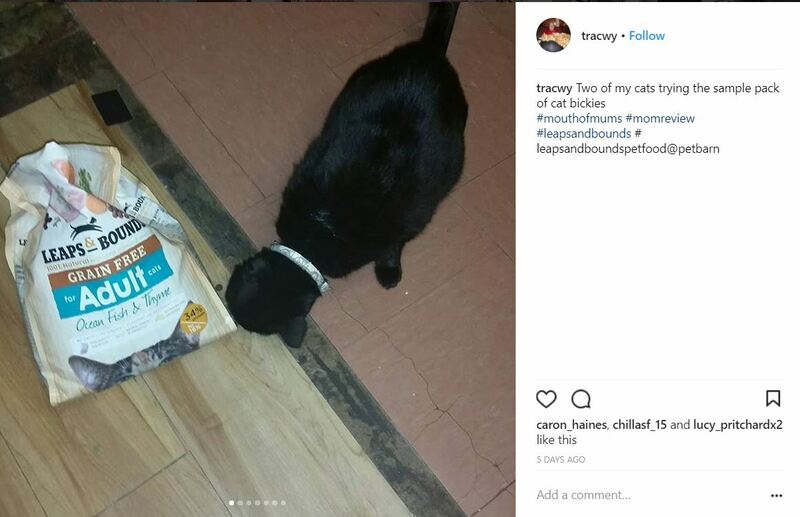 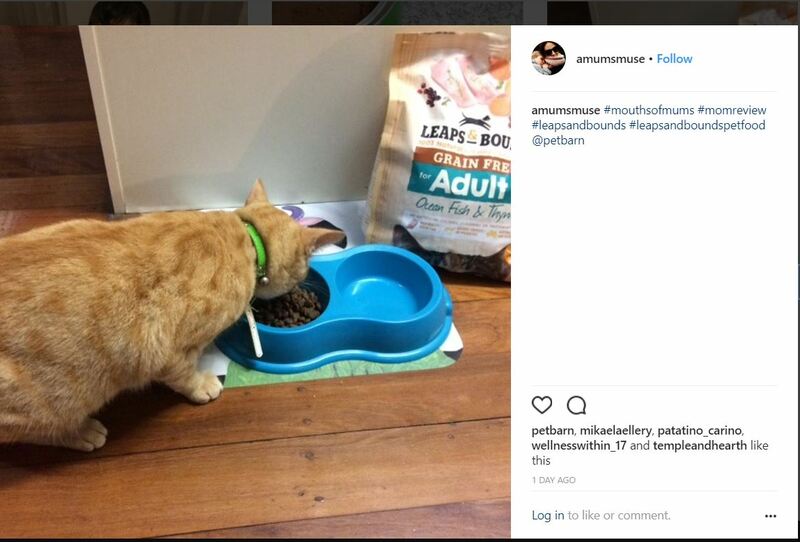 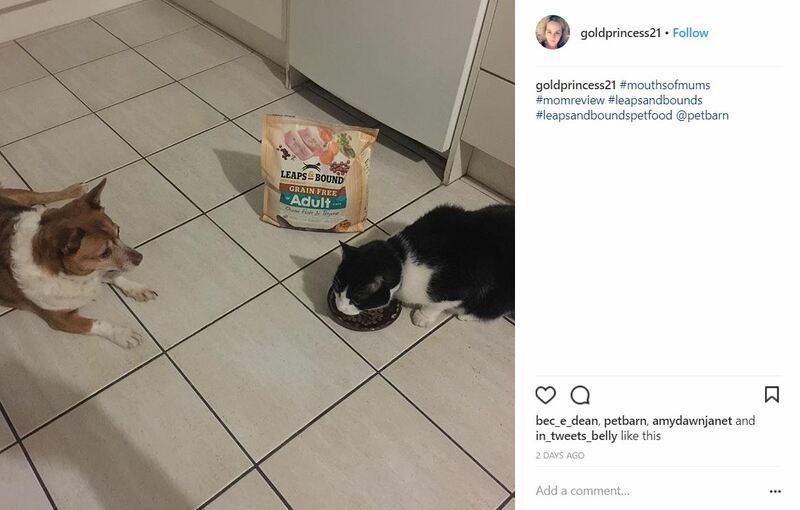 As soon as I opened the package my cats came running, they absolutely love their leaps and bounds and gobble it all up as soon as I fill their bowls. 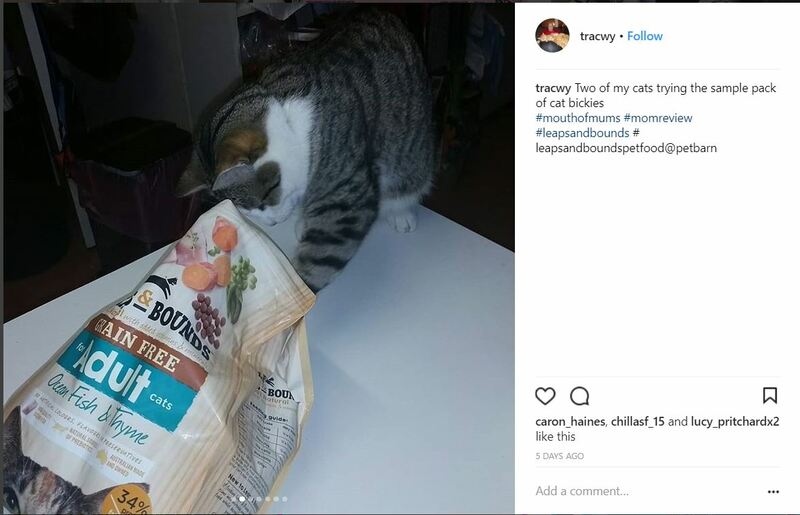 I love the zip lock packaging makes it so easy to open and close. 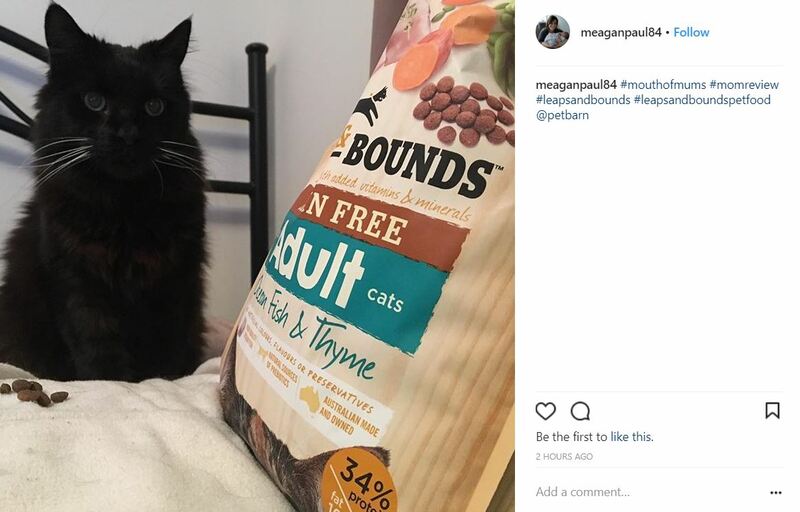 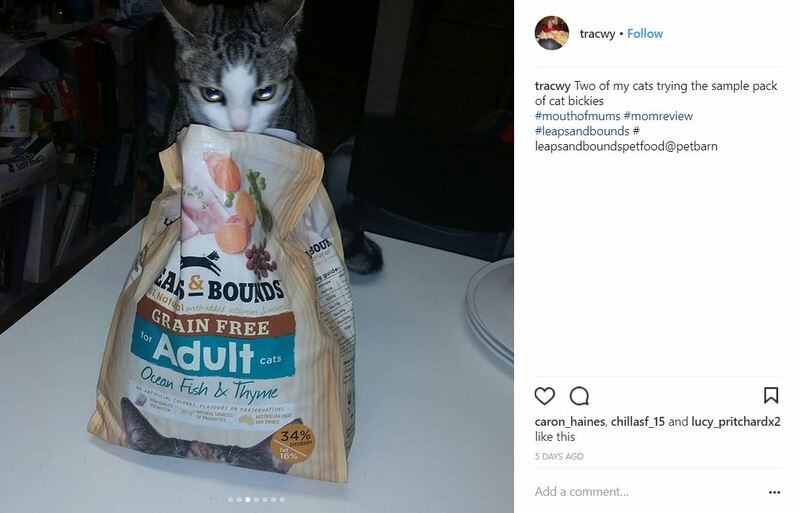 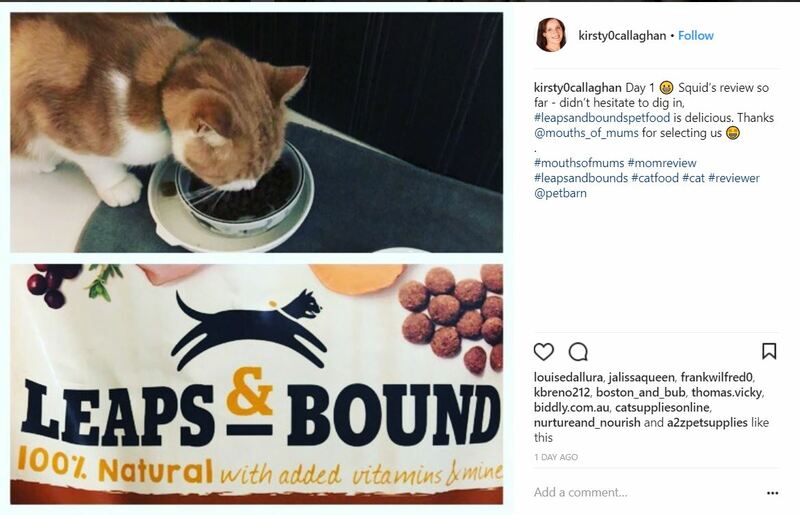 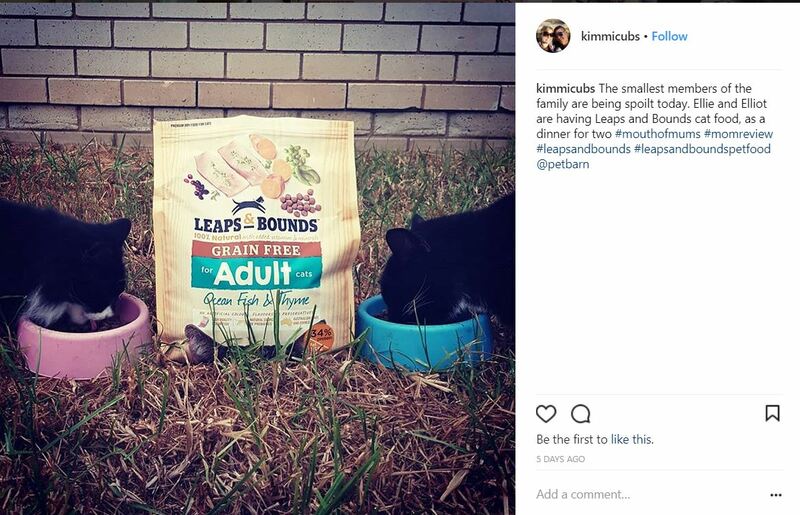 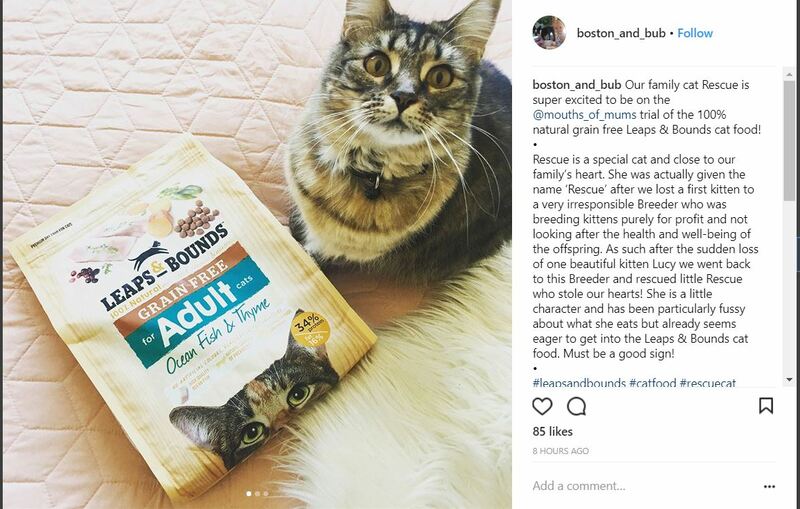 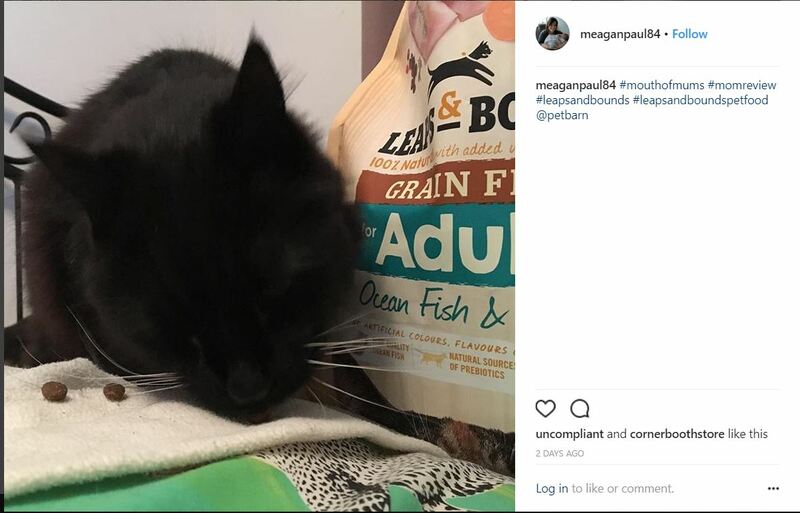 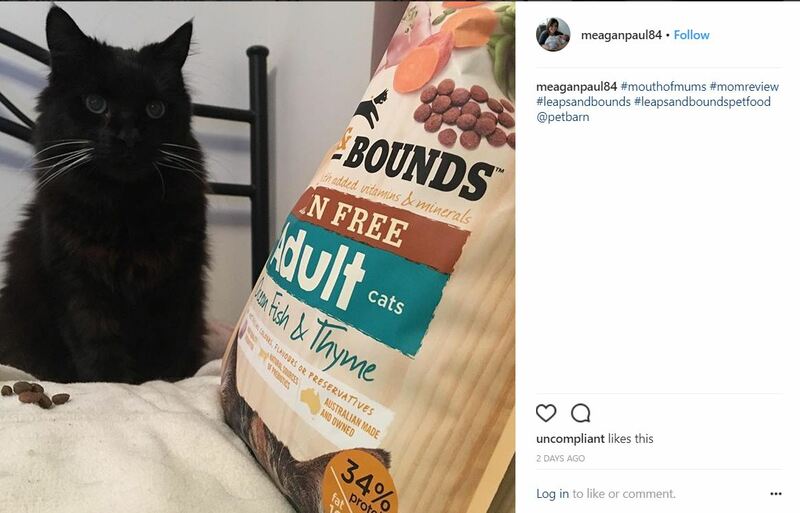 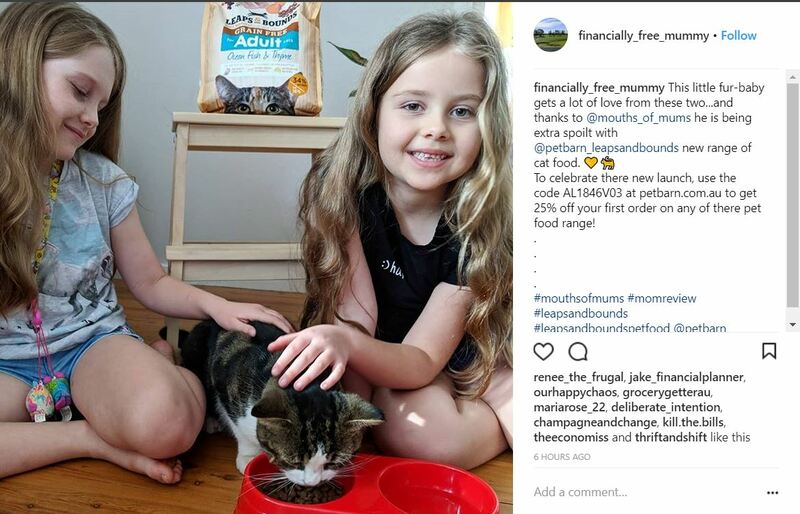 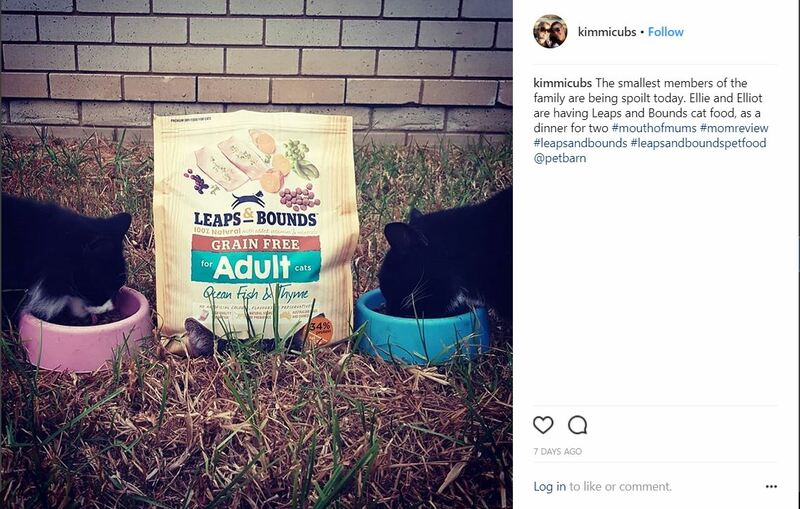 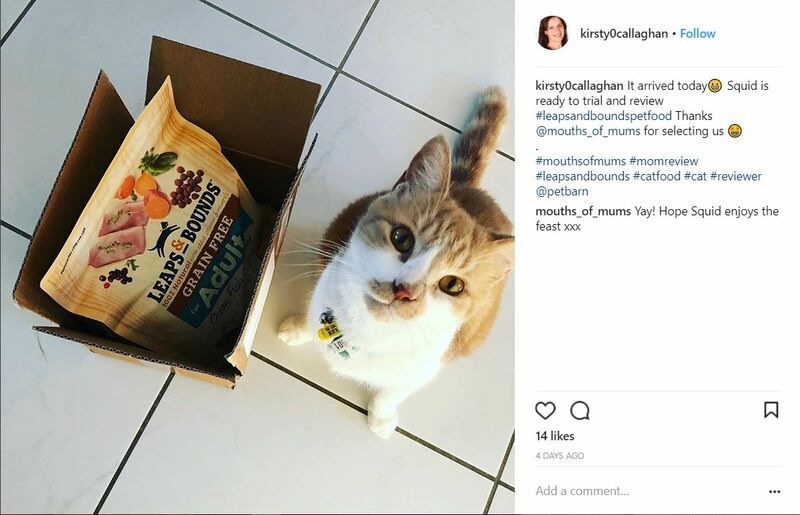 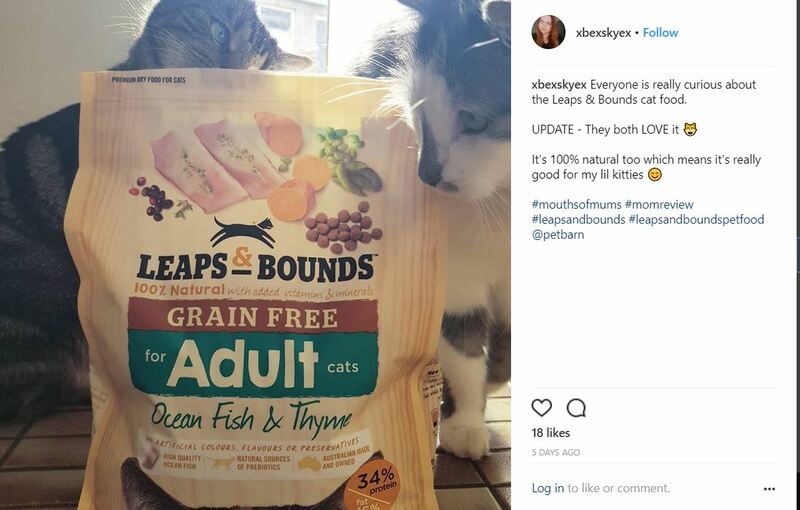 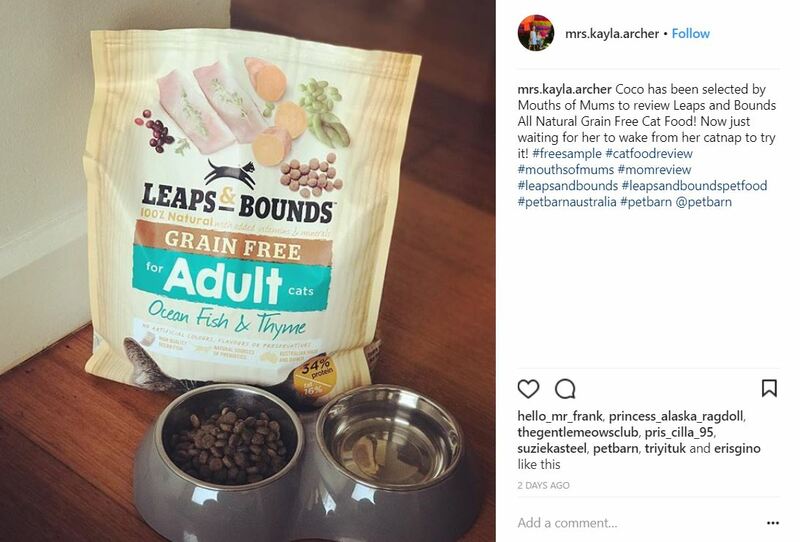 I will definitely be buying leaps and bounds pet food for my cats.